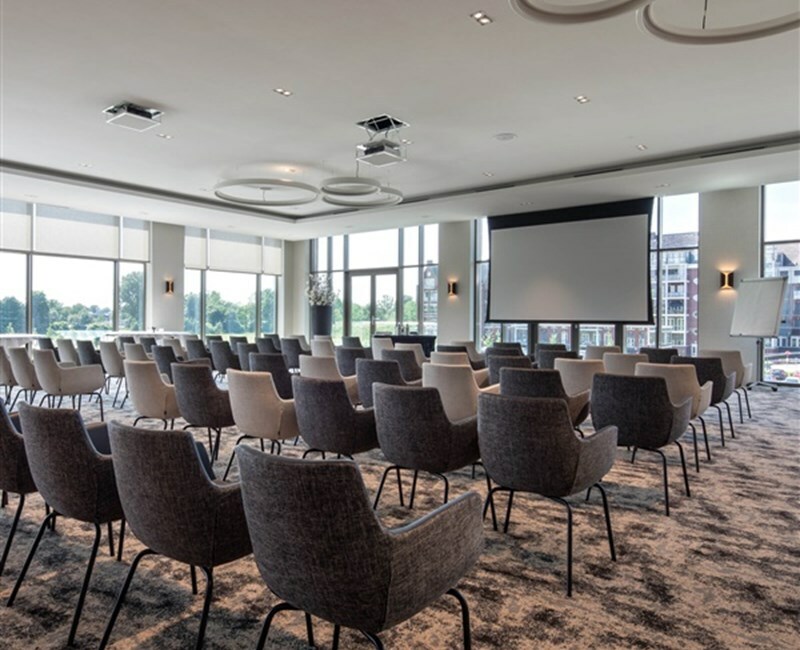 In Tilburg the new Valk Exclusief hotel was opened with 150 hotel rooms, 10 rooms, restaurant and bar. Of course you will also find a modern fitness and a lovely swimming pool with us! 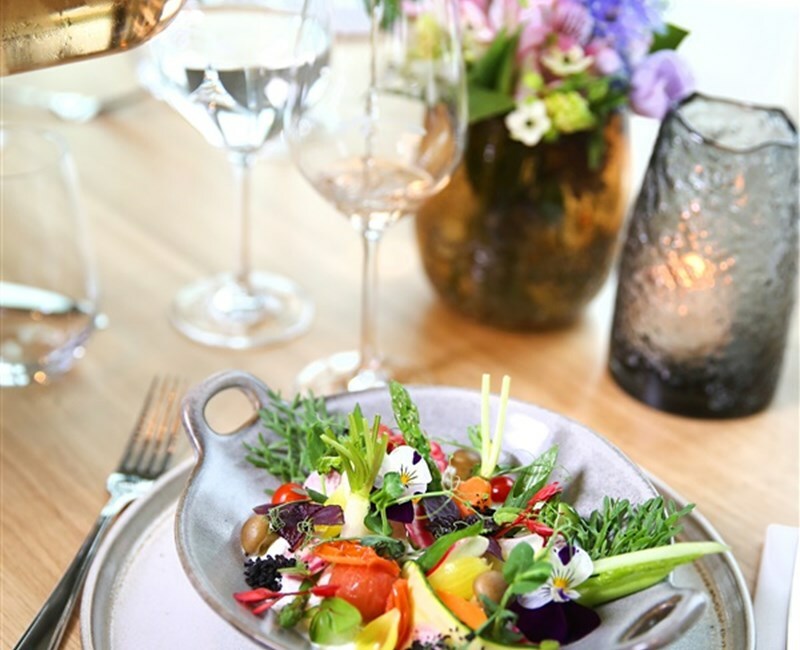 Of course, a wellness, beauty salon and even a roof terrace can not be missed! The hotel team is looking forward to boost the hotel and tourism sector on the Kempenbaan. The Kempenbaan area is surrounded by lots of greenery for recreation and relaxation. Located right on the A58, exit Kempenbaan and Leijpark. In the vicinity of the area is the Beekse Bergen, the Efteling and Abdij Koningshoeven. 150 spacious rooms. Modern wellness center, sky bar and roof garden. Delicious and endlessly relaxed. A stylish à la carte and live cooking restaurant. Great food and drinks in a casual atmosphere. 10 multifunctional rooms. Your guests will lack nothing. 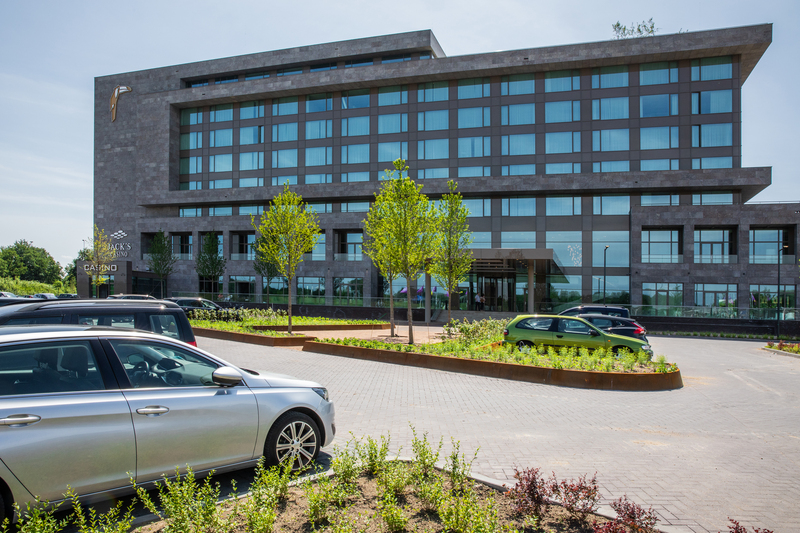 Located in the heart of Brabant, easy to reach and 400 free parking spaces. Unlimited enjoy the extensive Live Cooking dinner buffet, a cozy and tasty Saturday night out! Take advantage of our opening offer this month! A nice break with the kids with one of our packages. 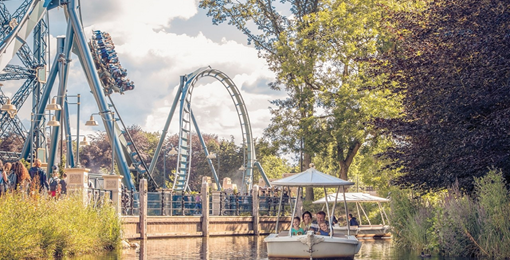 De Efteling, fun for both young and old! 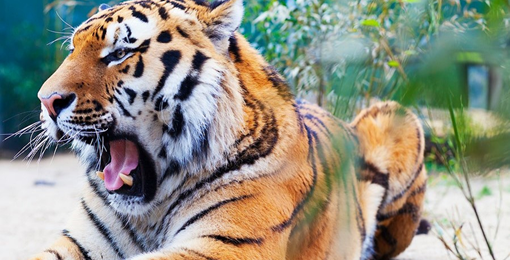 Safaripark de Beekse Bergen, fun for young and old! Enjoy a well deserved holiday and book one of our packages! Our à la carte restaurant "V" is open! We would like to welcome you for a tasty lunch, a delicious dinner or a cup of coffee with something tasty. Experience ultimate happiness in one of our brand new suites! 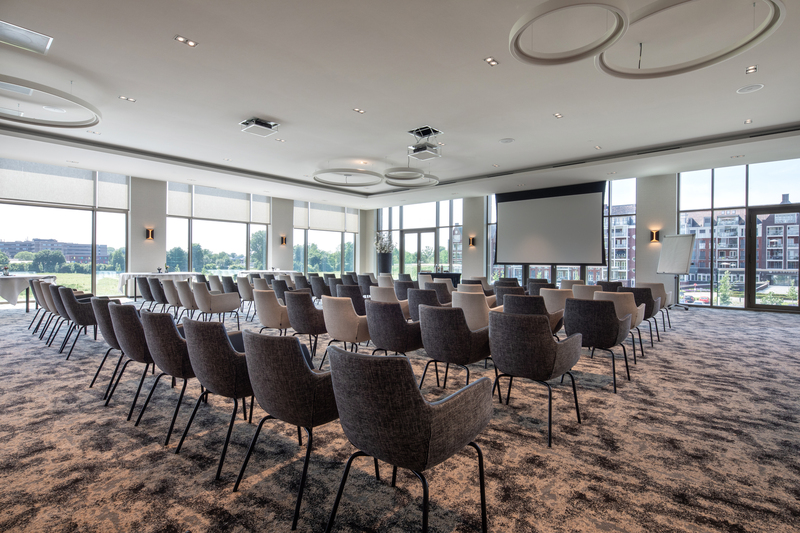 Van der Valk Hotel Tilburg has 10 multifunctional rooms with the most modern facilities! From 5 to 500 people, your guests will lack nothing.